A host of Shabbat programs to turn your Shabbat into an Experience. "It is a great feeling to take our child to school and feel like we are dropping him off to members of our own family." "Madi develops important life skills while learning Hebrew and having a sense of being Jewish. Our whole family is hooked." 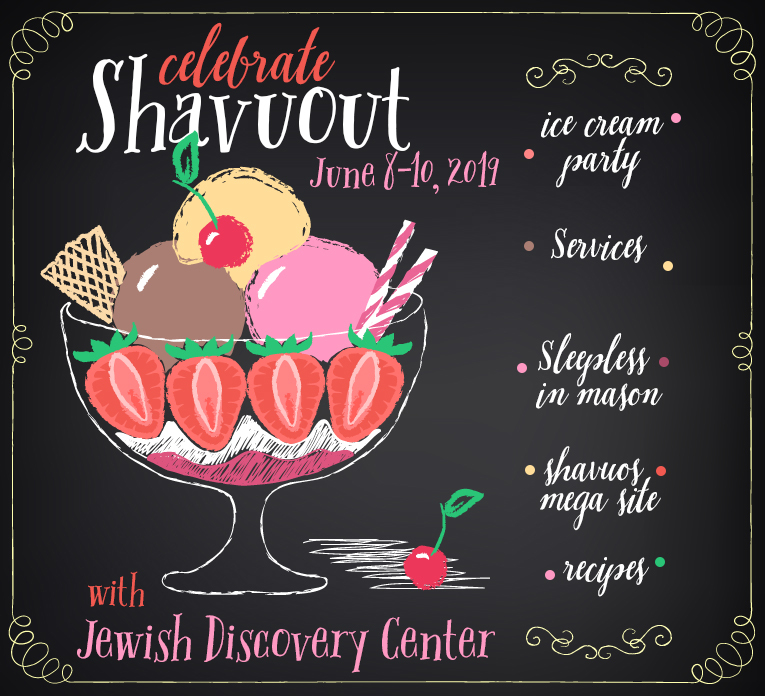 "The Jewish Discovery Center either attracts wonderful people to it or takes good people and helps them to become even better, and I have a suspicion it is the latter. I feel part of a wonderful extended family." "Rabbi and Rochel, you created this community and with G-d's help the community continues to grow and flourish. It is heartwarming to be a part of it." "WOW! Chai Tots is overflowing with Jewish culture as well as the practical skills needed to succeed in Kindergarten." "We have been so pleased with our experience at Chai Tots! It is evident that the staff care so much for the children and love what they do. " "Our daughter is experiencing the "total package" at Chai Tots. Thank you for providing an exceptional foundation for her continued love of learning. " "Being a part of the Chai Tots family has been a blessing for our family, as our son brought his classroom home to us. We can’t express enough gratitude to Chai Tots and the wonderfully talented staff for providing Micah with the best foundation, and even teaching him how to pay it forward." "We are so happy that we have been included in the in the community. You make us feel like family. Thanks!" "The fact that my daughter is so excited and happy to come proves that all you are doing is positive. " "We love Chai Tots! It is a wonderful combination of Montessori and Jewish learning."